12 months project from 05/02/2018 – 30/01/2019 in Palermo, Italy. Inventare Insieme is an association from the cultural and social sector, dedicated to the conception, production and management of innovative communication strategies that connect audio-visual creation, artistic practices, digital technologies and new media through open and collaborative processes. 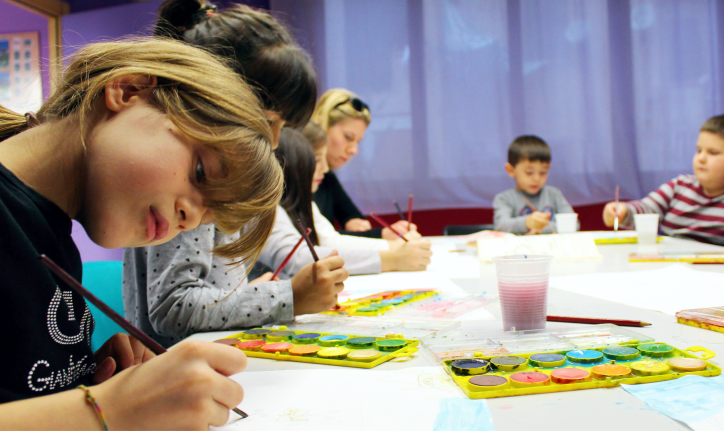 Since 1990, Inventare Insieme (onlus) has been active in promoting opportunities for involvement and interaction of young people with fewer opportunities (early school leavers, unemployed, young migrants) in the cultural, social and educational area. Inventare Insieme (onlus) manage a youth centre, Centro Tau a multipurpose, welcoming, beautiful and coloured place, where activities of youth work and youth aggregation, professional training, social and educational studies are made. A space of “moving suburbs”, totally renovated in 2010, evolving continuously, giving to many children, teens and young people a chance to learn, live new experiences and grow up. EVS volunteers will also develop personal project related to their EVS experience and based on their interest and skills. Travel costs (outward and return) are covered up to 275,00 Euro. Food will be provided through monthly cash allowance (additional 120,00 Euro). Volunteers will be enrolled in Cigna insurance scheme provided by EU Commission, and will be provided with Italian online language course (OLS). Local transport tickets to reach working place will be provided, if needed. Double room for volunteers plus common living room, kitchen and common bathroom. 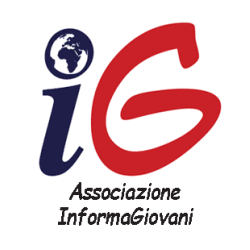 Send CV and motivation letter in English (specific for the project and not a general one about volunteering) to m.greco@informa-giovani.net.